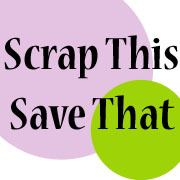 Scrap This, Save That: WOYWW # 274 - Shopping Shopping Shopping! Yay for Wednesday!!!! And yay for What's On Your Workdesk Wednesday! 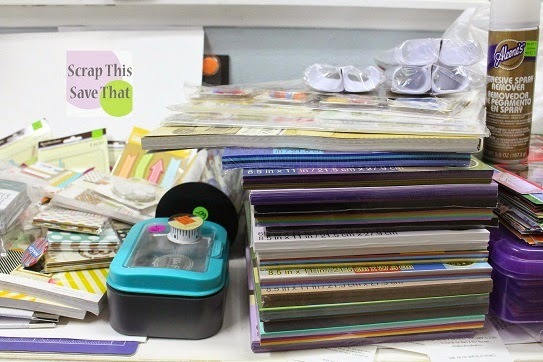 Its our weekly peek of desks and craft tables around the world so we can take a gander at what everyone else is working on! Or in my case, what I've been bargain shopping for! My desk is FULL of bargains I've gotten in the past few weeks. I have it all stacked up because I was making my first ever haul videos. 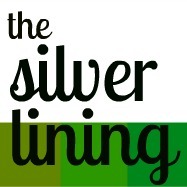 I just posted my first one yesterday, if you're interested in taking a peek! 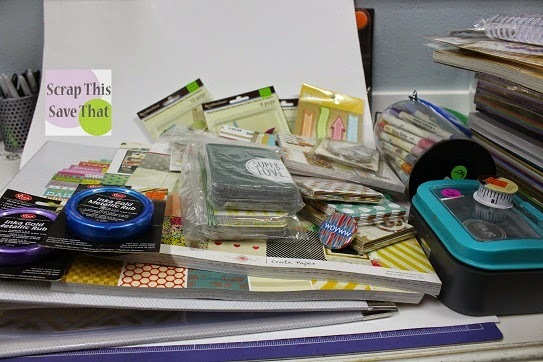 I had some incredible luck at a garage sale a few weeks ago and walked away with TONS of pocket page cards and goodies, along with a We R Memory Keepers 3x4 punch and a FULL 49 piece set of Tim Holtz Distress Markers for pennies on the dollar! Yay! Then Monday, for Labor Day (here in the US) Michael's Craft Stores had a few good sales and then a 20% off your entire order coupon on top of it. So packages of cardstock were at an unbeatable price...so I got *gulp* 15 packages! Along with that were lots of clearance items and some Project Life goodies that were on sale. I think I'm shopped out!!! Yikes! 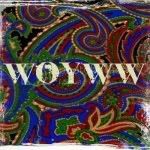 As always, I've hidden the WOYWW button/badge in case you want to hunt for it. With all the stuff on the desk this week, good luck spotting it! Hint: its way easier to see in one photo than the other! You have been busy buying, now all you need to do is make lovely things from it all. You really have a good haul of goodies and now you have the challenge ahead to play with them all. Yours so lucky to have such good sales, we don't have anything like that here. Yep and I spotted that badge, I have mine on my desk somewhere too. Wow, I wonder what you are going to do with your treasure!